Eastcape Tours are one of the first companies I think of when a customer comes in to book a holiday of a lifetime. Their knowledge of South Africa and their ability to put a tailor-made holiday together means I know our clients will be looked after from start to finish of their holiday. East Cape Tours was established in 1998 by Colin Dilland, who went to South Africa from the UK in 1995. While living in the country, he organised a number of holidays for friends and family and in doing so he fell in love with the country and all it has to offer. He decided to stay in South Africa and organise holidays, and so East Cape Tours was born. As an online tour operator, East Cape Tours has a dedicated digital operations team that provide clients with interactive and customisable itineraries. We have a wide range of websites focusing on individual destinations. East Cape Tours operates 7 days a week, and are always on-hand to provide clients with the best service possible, ensuring they experience a memorable African holiday. We offer unbelievable safari getaways in some of the most amazing destinations in Southern Africa and its surrounds, including Zambia, Mozambique, Namibia, Zanzibar and Mauritius. 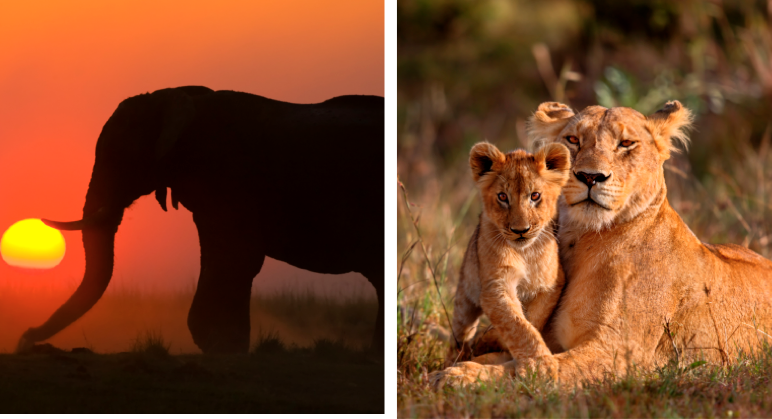 Our packages and trips feature awe-inspiring attractions and sights, including the Victoria Falls in Zimbabwe, Chobe National Park,Kruger National Park and the Okavango Delta. We offer great trips along the Garden Route and the Southern Coast, as well as fantastic safaris in national parks and game reserves in the malaria-free Eastern Cape. 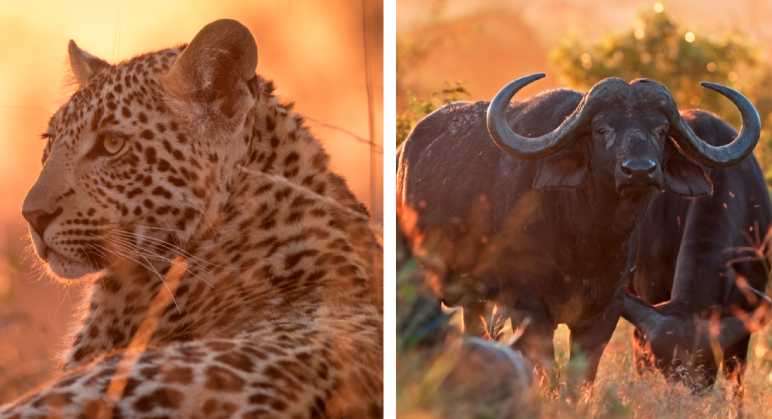 Our expert knowledge of these destinations and game reserves means that we can offer advice on the best destinations and accommodations in Southern Africa. We offer competitive rates to suit all budget types, special deals and affordable packages. East Cape Tours is also a member of SATSA. This binds us to a strict code of ethics, and certifies that we have complied with the necessary legal and insurance requirements. The Eastern Cape is a completely malaria-free area and is where the renowned Shamwari Private Game Reserve can be found, as well as the stunning Amakhala Private Game Reserve and the Addo Elephant National Park, the only place in the world where travellers can see the Big 7 (lion, elephant, rhino, buffalo, leopard, great white shark and southern right whale). Explore Southern Africa and see its beauty with your own eyes from one of the most luxurious trains on the continent when you book our Kruger and Rovos Rail journey. The journey will take you to Kusudalweni Safari Lodge, where you'll enjoy an authentic South African safari. After your sojourn in the bush, you'll travel aboard the Rovos Rail from the Victoria Falls, to the Hwange National Park, and finally to Pretoria in South Africa. See the best of Cape Town, Kruger and St Helena, the hidden gem of the South Atlantic Ocean, when you book this once-in-a-lifetime getaway. The experience will take you to the Waterfront Village in Cape Town, where you'll stay in a luxury apartment set in the A Waterfront, Kapama Private Game Reserve, where you'll enjoy an unforgettable safari holiday, and the island of St Helena. A gorilla trekking safari is ideal for seasoned travellers who have seen it all and are seeking a once-in-a-lifetime safari experience! 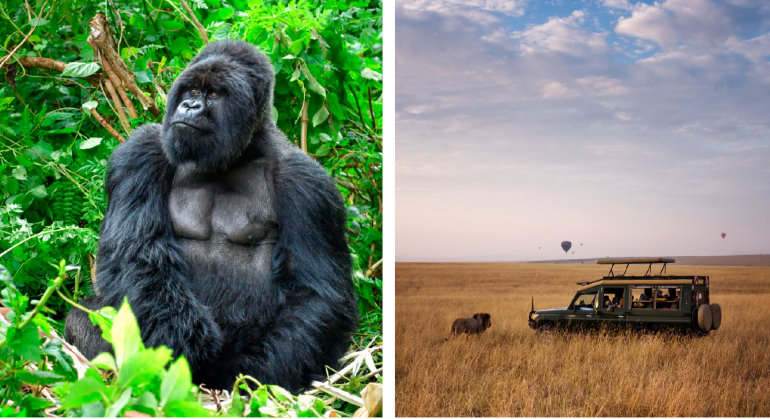 The 6 night journey will take you to national parks and forests across Uganda, where you'll go in search of chimpanzees and gorillas on guided tours. This thrilling safari is perfect for outdoor enthusiasts who wish to explore rural Uganda and its wildlife. Gorilla trekking is done on foot, in as well as in a few other places in central Africa, and participants should therefore be reasonably fit to walk for some distance through the rainforests. In general, in Uganda, the gorillas are often only found further into the forest, and move in groups of between ten and twenty gorillas. Their group will usually have at least one silverback (an alpha male). Gorilla tracking in Uganda is fairly challenging due to the longer distance that needs to be covered in order to find the gorillas, but it is wonderful to see so much of the forest if you can manage it. In Rwanda, families of gorillas are quite often nearer to park’s entrance and shorter walks are often required in order to see them. They are usually in groups of between nine and thirty-nine gorillas. Of course, no one can guarantee where the families will be at the time of your visit. 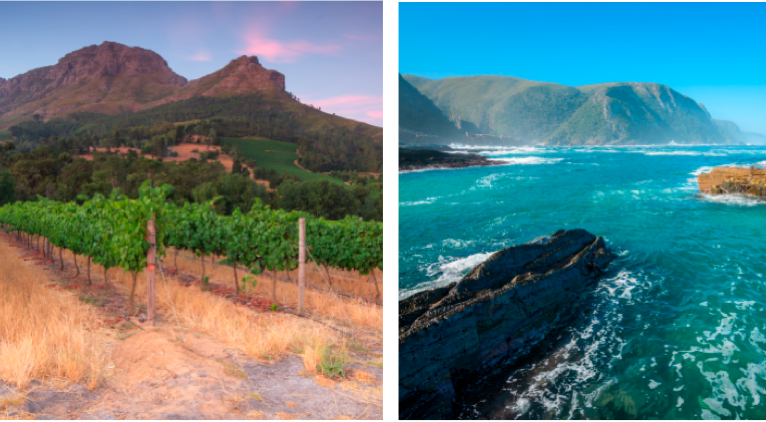 From the Cape Winelands to the game reserves of the Eastern Cape, explore the best destinations, and stay at South Africa's top lodges on our Garden Route and Route 62 journey. The Garden Route* is a beautiful coastal stretch of land from the Western Cape to the Eastern Cape of South Africa. The route is one of the most beautiful areas of South Africa, with lush forestry, mountains, and pristine coastland. The route also interlinks a number of charming towns that offer luxury accommodation, trendy restaurants, adventure activities and stunning sights. From the busy city of to the quiet and tranquil town of Knysna and the whale-watching haven of Hermanus, to Mossel Bay, George, the beach towns of Plettenberg Bay and Wilderness, right down to Port Elizabeth, the Friendly City, where a beach and safari holiday can be enjoyed, the Garden Route promises a worthwhile getaway for all! Explore a different side of South Africa. Eastcape take your personal needs into consideration when creating your African safari holidays, and specialize in organising holidays to suit your needs, budget and time frame. They can accommodate families and couples, organise honeymoons and destination weddings, corporate getaways, thrilling safari holidays. Whatever you're looking for, they will arrange it! We work to make sure that your holiday is one to remember.